You are at:Home»News»News Briefs»Deadline approaching for Healthy Eating Challenge! Deadline approaching for Healthy Eating Challenge! 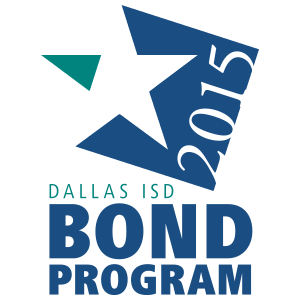 Do you have a student in a Dallas ISD elementary school? Have you signed them up for the Kids Teaching Kids 21-Day Healthy Eating Challenge? Well, what are you waiting for! Medical City Children’s Hospital and the Dallas Restaurant Association have partnered with Dallas area high school culinary students who participate in Texas ProStart to create a cookbook full of healthy snack options that elementary students can assemble on their own. The recipes, made with easily accessible healthy ingredients, are designed to get young students in the habit of reaching for healthy snack options after school. If successful, these habits will result in healthier students and ultimately healthier families. Plus, they’ll win fun prizes just for completing the online registration and survey! Check out the Kids Teaching Kids website to learn more about the program and to download the North Texas Recipe Book. Online registration closes Sunday, January 22 at midnight.